Bob Sikes Airport (KCEW) is named after US Congressman Bob Sikes and first opened to the public in 1963. KCEW is a self-sufficient public use general aviation airport located in Crestview, Florida. At more than 8,000 feet long and 150 feet wide, the airport boasts the longest general aviation runway in the Florida Panhandle. 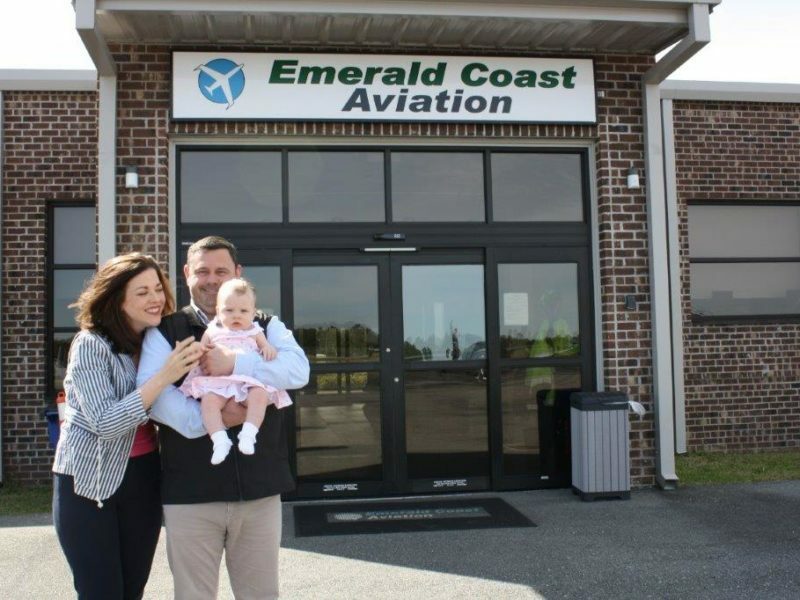 The airport is home to many industries and some of the largest employers in Okaloosa County, and there is room to grow. There are 170 acres that can be developed on the airport and an additional 110 acres in the adjacent airpark. The County has already put in place stormwater and other requirements, has provided for sound mitigation and put in place a fast permitting process for future growth. In addition, the funds and plans have already been allocated for a new access road off of Highway 90 – the future Foy Shaw Boulevard. 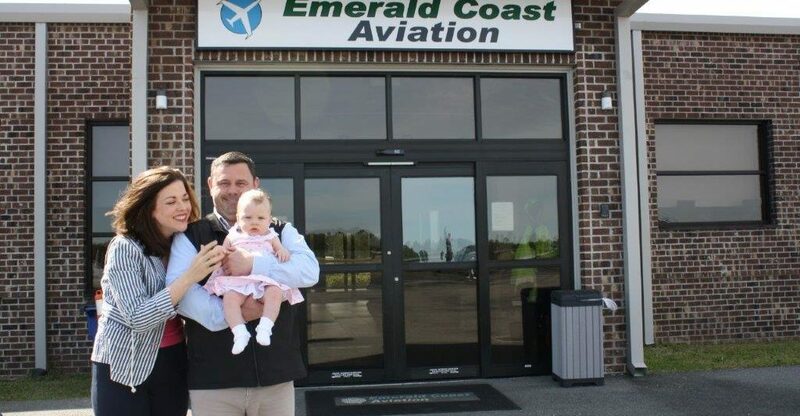 Emerald Coast Aviation is a locally-owned family business. We love the General Aviation community and we take pride in our first-class facilities and our friendly, professional service.